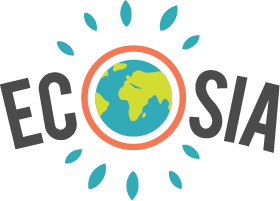 A number of fraudulent websites are claiming that Ecosia is a virus, a browser-hijacker, spyware, or malware. Relax: these rumour are entirely unfounded. Our browser extension will not harm your computer in any way. These dodgy websites tell the same lie about a large number of companies, not just Ecosia. Their aim is to sell (often harmful) anti-malware software to unsuspecting users. In short: please don’t worry, Ecosia.org is absolutely safe to use, won't hurt your computer and what we are working on is absolutely legit! Feel free to have a look at our business reports for more information on our expenses and tree planting investments. Should you every have any issues when using Ecosia, please contact us at https://info.ecosia.org/about and describe your issue in the contact form. We'll do our best to improve!